(Natural News) If you had been walking on sharp rocks and jagged shells all day, and a doctor told you to take some aspirin for the pain, would you go out the next day, and the day after that, and the day after that, and walk on those same rocks and shells, expecting the aspirin to “do the trick” every time, for weeks, months and even years? Wouldn’t you expect that you would get such a horrible infection that you might lose your foot, your leg or even your life? 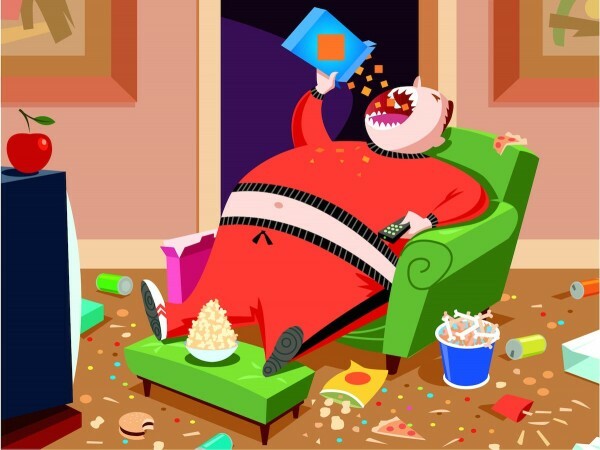 That’s exactly what people do with toxic junk food – they eat it at every meal, every day for years, and then take antacids, IBS medicine, aspirin, ibuprofen, diet pills and prescription medicines for everything from inflammation to depression, anxiety, fibromyalgia … you name it.